We understand that numbers are important. They give us a different perspective on our efforts; help us to see the forest from the trees and visualize our work at a national level. Its important not to forget that these results reflect people. The reality is we’re not fighting for numbers. A number does not have a story, a dream, or a need. A child does. And that’s who we’re really fighting for. 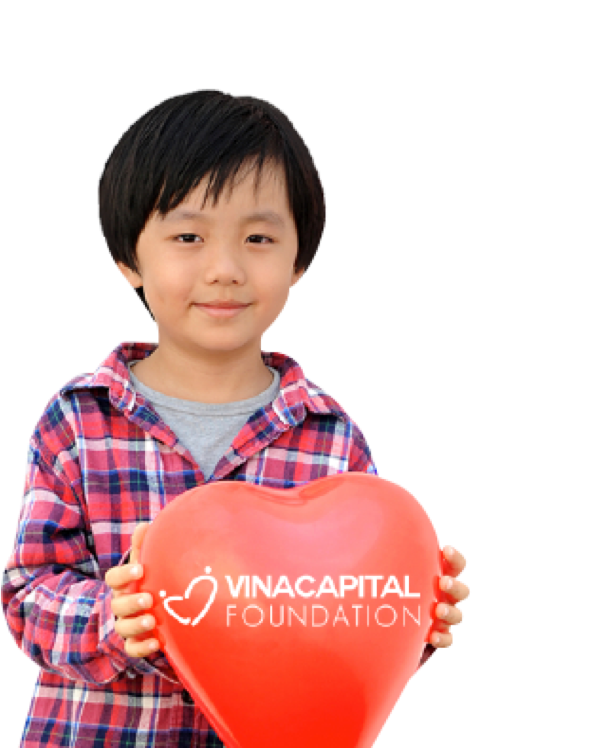 Since 2006, Heartbeat Vietnam has provided life-saving surgeries for 6,548 very poor children and assisted 416 families with 294 family grants for nutrition and transportation and 122 continuing care grants for at risk children. Since 2007, Outreach Clinics for Cardiac Care have seen 98,288 children in 163 districts and 44 provinces offering free diagnosis including 55,278 cardiac ultrasounds, 2,664 post operative checkups and counseling finding 8,910 children suffering with CHD and 6,518 children who need heart surgery, most who had never been diagnosed. 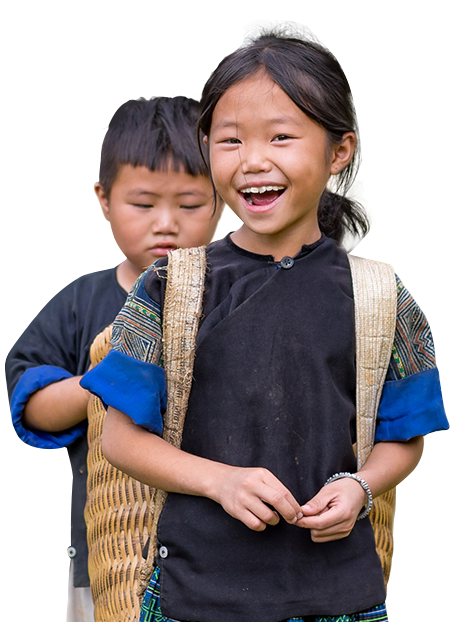 Since 2007, Instruments in Hand has donated 3,506 pieces of capacity building equipment to hospitals in Vietnam with a value of over $820,000. Since 2009, Critical Response Emergency Care Program trained and certified 942 doctors and 359 nurses and 46 trainers from 337 hospitals and 113 Commune Health Centers in Pediatric Advanced Life Support and donated 151 life-saving crash carts, 4 ECGs, 2 Monitors to emergency rooms and intensive care units in 98 hospitals and 5 Commune Health Centers. These crash carts are saving an average of 2 children per week. 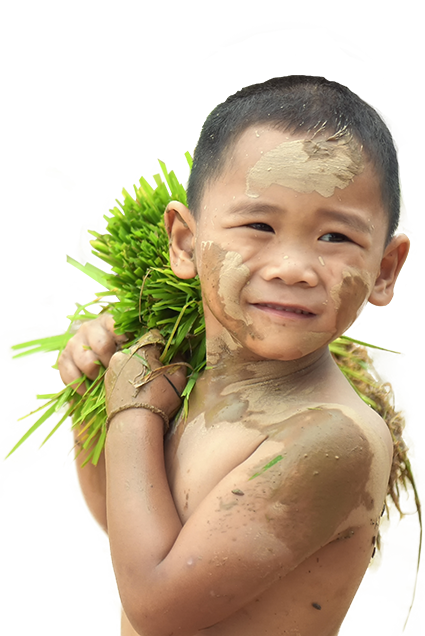 Since the program started, over 157,040 children have been saved. Since 2010, Survive to Thrive, has built neonatal capacity with upgrades and renovations to the Neonatal Intensive Care Unit at Da Nang Women and Children’s Hospital and 42 pieces of life-saving equipment valued at $193,960. The unit is now a regional referral site for 5 provinces and neonatal mortality has decreased from 6.2 in 2012 to 2.9 per 1000 live births in 2014 and 2.1 per 1000 live births in 2015. Up to 2017, with generous supports from Toyota, DAP, Exxon Mobil, Julie Ferne Memorial Trust, the program has expanded and donated 6 ventilators, 18 phototheraphy units, 27 NCAP, 2 Incubator, 78 injection pump and infusion pumps to NICU of hospitals such as Children Hospital Number 2, Khanh Hoa hospital in Nha Trang, Quang Nam Pediatric hospital, district hospitals in Quang Nam and Quang Ngai, district hospitals in Ha Giang province. Since 2010, A Brighter Path has mentored and supported disadvantaged ethnic minority girls with a unique 7-year scholarship and mentoring program (Phase 1). All 47 girls were accepted into college or university. In 2017, 41 of the beneficiaries have graduated and 27 of them have a full-time job. Others in longer degrees are in their final years or beginning post-graduate degrees. In September 2014 we funded an additional 28 ethnic minority students in a four-year university scholarship and mentoring program. 2017-2018 is the last academic year of this second scholarship. Following the success of Phase 1 of the program, in June 2017 we continued to implement Phase 2 for 50 girls from 23 ethnic groups in 36 provinces. 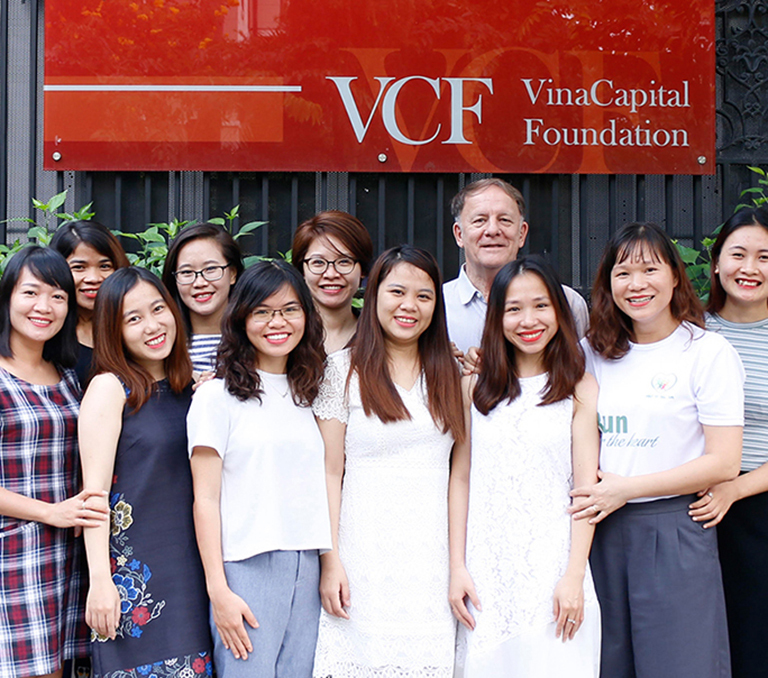 In February 2015, VCF has began a pilot mentoring program for 76 disadvantaged second-year medical students at the Ho Chi Minh City University of Medicine and Pharmacy with a participation of 42 upper-class student tutors and 15 faculty mentors. 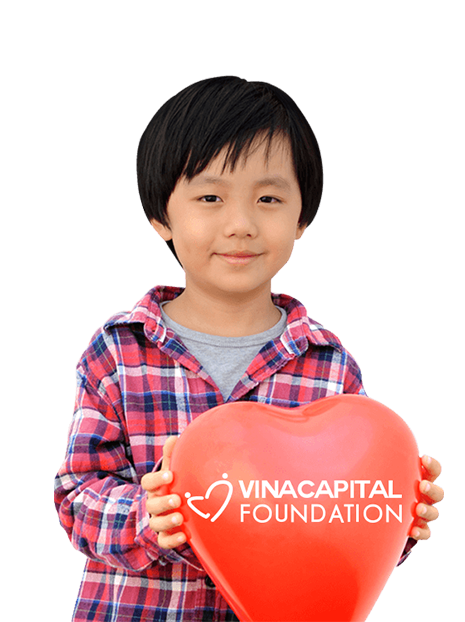 Since 2007, VCF has raised over $10 Million USD for programs for children in Vietnam.